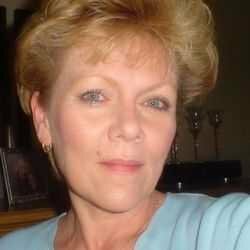 View the threads staceysmom has started. Leave feedback for staceysmom or read feedback left by other members. View the member feedback staceysmom has written of others. "I appreciate the misunderstanding I have had with Nature over my perennial border. I think it is a flower garden; she thinks it is a meadow lacking grass, and tries to correct the error.